4. 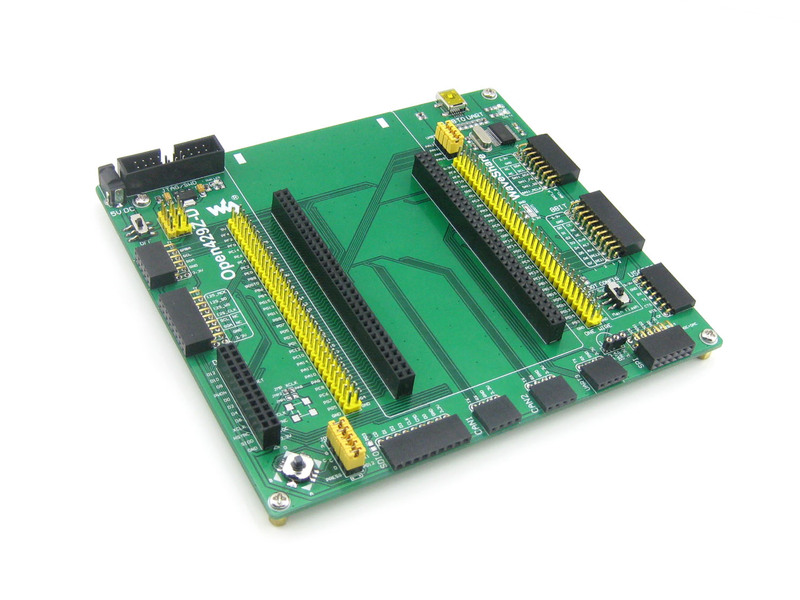 I2C1/I2C2 interface: easily connects to I2C peripherals such as I/O expander (PCF8574), FRAM (FM24CLxx), etc. 5. 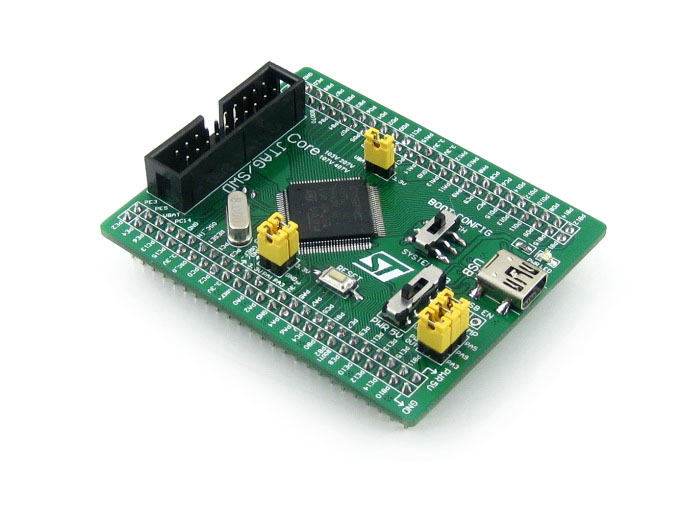 I2S2/I2S3/I2C1 interface: easily connects to I2S peripherals such as audio module, etc. 10. 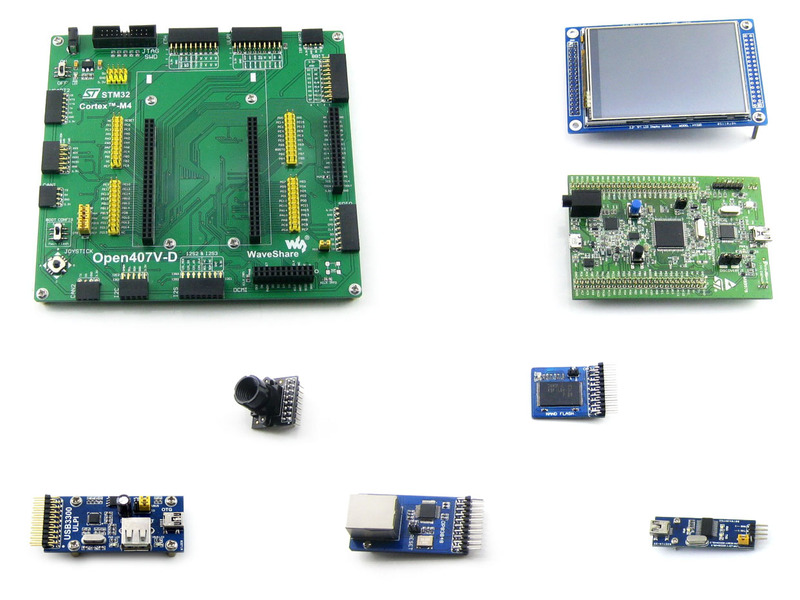 UART3 interface: easily connects to RS232, RS485, USB TO 232, etc. 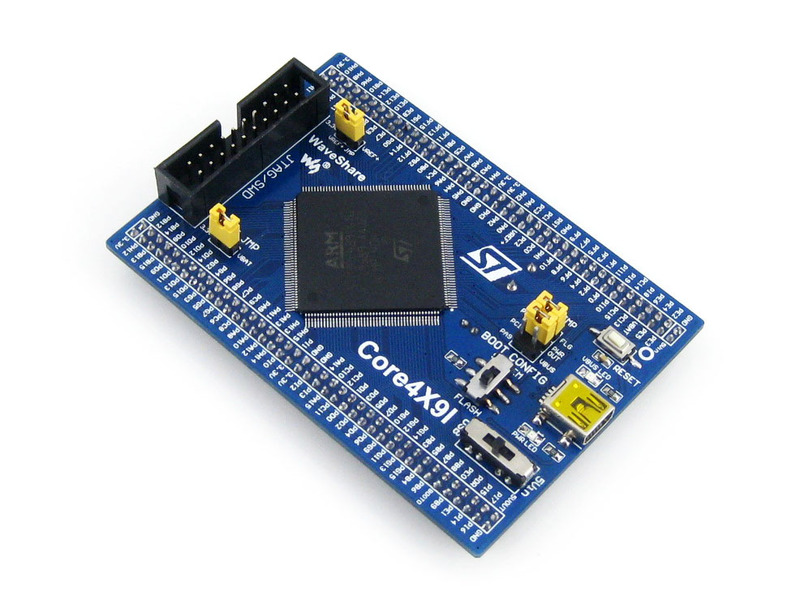 -easily connects to SPI peripherals such as DataFlash (AT45DBxx), SD card, MP3 module, etc. 12. 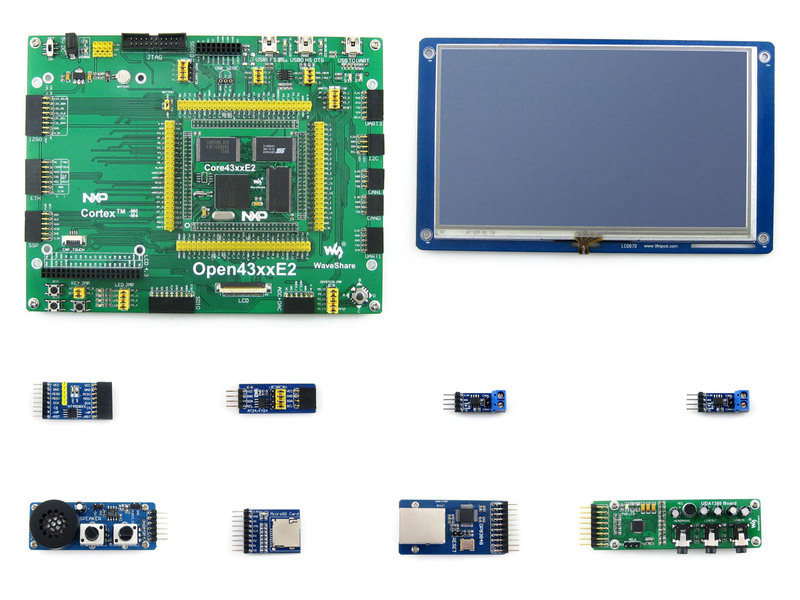 UART2 interface: easily connects to RS232, RS485, USB TO 232, etc. 15. ONE-WIRE interface: easily connects to ONE-WIRE devices (TO-92 package), such as temperature sensor (DS18B20), electronic registration number (DS2401), etc.